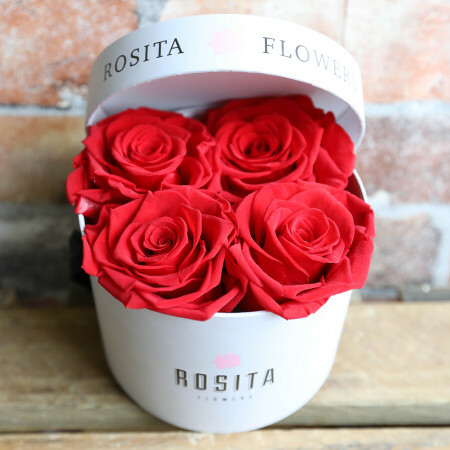 Our stunning and delicate preserved roses that can last from 6 months. featured in our signature hatbox. A perfect gift for all occasions. *please note that preserved roses are very fragile and delicate. Do not water preserved roses. Rainbow, Blue and Black preserved roses are available upon request.